Aside from what an indoor garden will actually produce for you, there is the fun or it – the fun of outwitting Mother Nature and turning all of her rules upside-down; picking roses, string beans or strawberries when the temperature plummets and it’s too cold for plants to grow. Whatever the weather – wherever you live – anytime of year – a bright new world of year-round gardening is yours, with the elegant and functional Lord Burnham greenhouse. Evenspan Greenhouses can accommodate 2 or 3 full-width benches for maximum utilization of space. Standard models include two rows of full-length ridge vents in the peak for passive cooling. 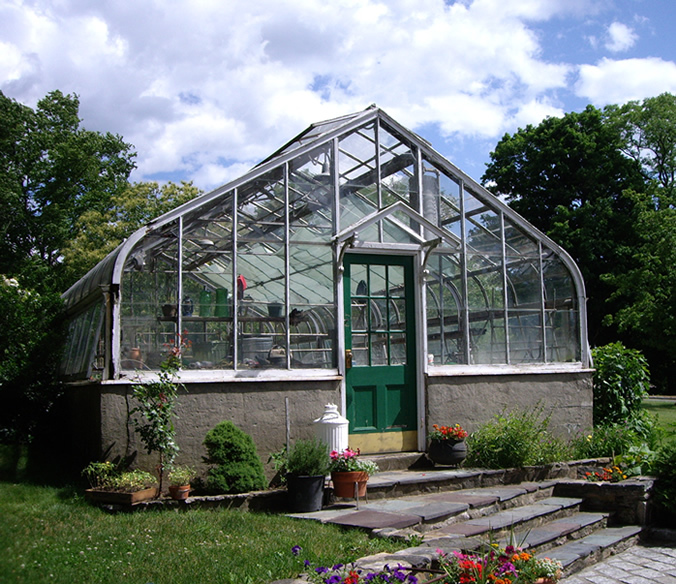 The Curved-Eave Evenspan Greenhouses are so beautiful in proportion and overall grace that architects and homeowners make it a theme center for America’s most beautiful gardens. 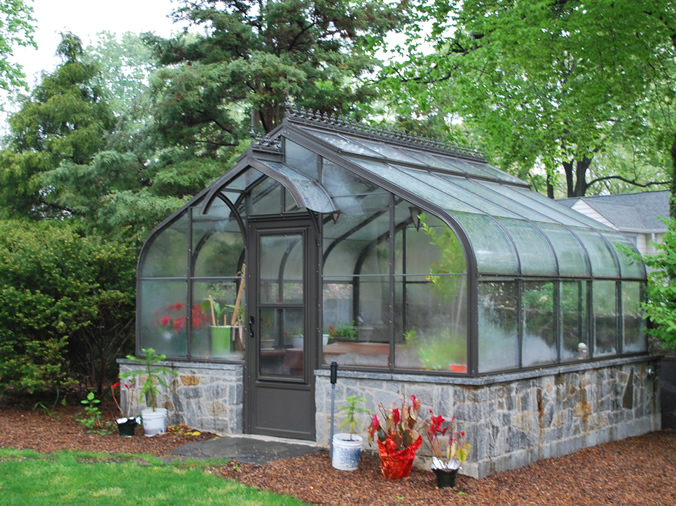 Free-standing or attached year-round garden, the curved-eave is truly a modestly priced estate-style greenhouse. 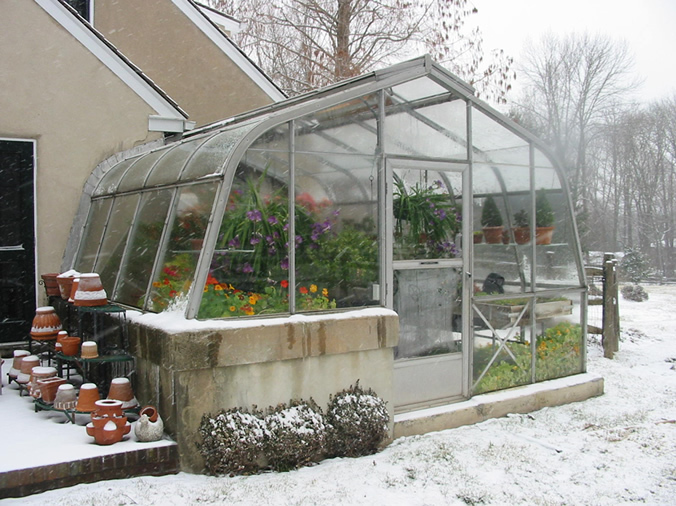 Lean-to Greenhouses have lots of advantages: accessibility, easier to heat and lower costs. 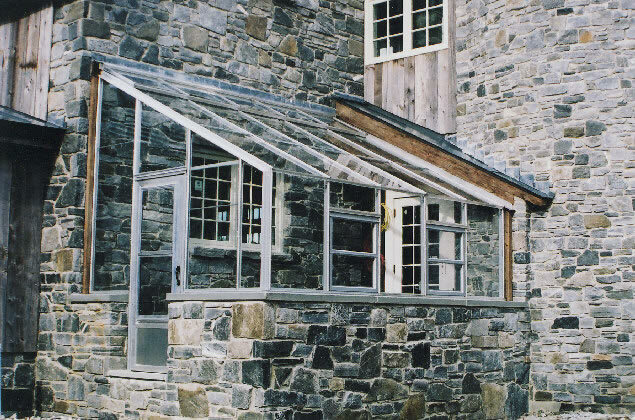 You can choose a Lord & Burnham lean-to design to suit your residence and resources. 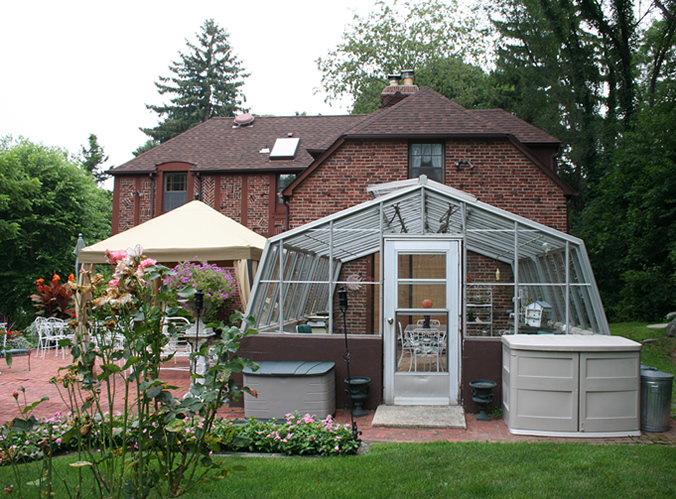 Lean-to greenhouses are available in both straight-eave and graceful curved-eave styles.